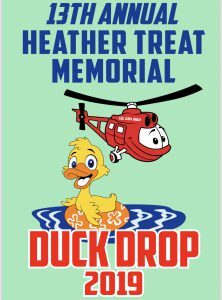 2019 Duck Drop is May 5 at Goreville Park. 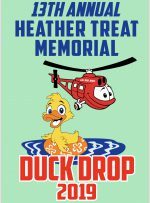 The Heather Treat Memorial was started in 1994 after the death of Heather Harper-Treat. Heather had Colon Cancer that spread to her lungs and brain. 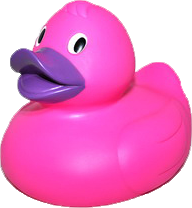 She had great insurance, but the little things that were not covered by insurance (gas, hotels, bill piling from lack of work) was a great burden. So many great friends and family helped Heather and her husband during this time. After her death, Heather’s family decided, along with some friends, to start the Memorial Fund to help others in Johnson County who have cancer. Heather Treat Memorial has given $305,454.07 to Johnson County cancer patients since 1994. Thank You for helping Johnson County Cancer patients. Helping Johnson County Cancer Patients Pay the Bills.